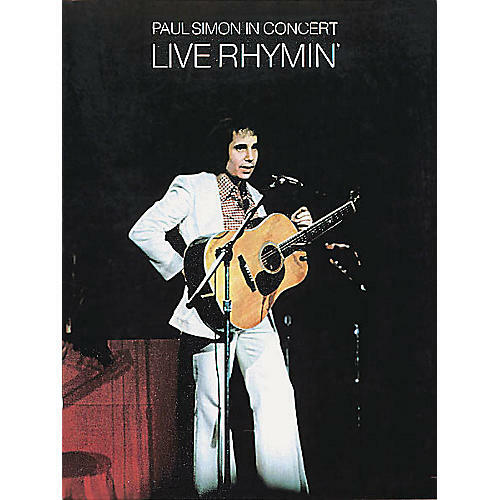 From folk-pop-rock legend Paul Simon comes this collection of a dozen fantastic compositions performed live for his 1974 concert album. Includes such classics as: Loves Me like a Rock · America · The Boxer · Bridge over Troubled Water · and more. Illustrated with photographs from the concert.